This article describes the design and implementation of a Power Electronics Control System, which is based on the selected NXP Kinetis series microcontroller, the KV58 family. The introduction describes the specific requirements of the Power Electronics for the Control System and units. The properties of the selected microcontroller, topology design and realization are described in the following sections. The experimental results and application of the proposed Control System are shown in the final part of this article. 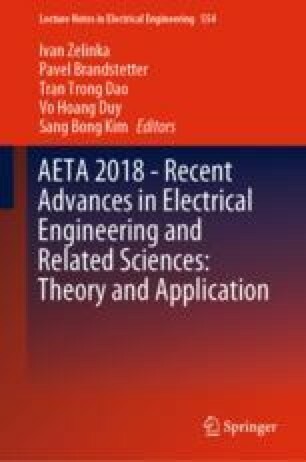 This paper was supported by the project Reg. No. SP2018/162 funded by the Student Grant Competition of VSB – Technical University of Ostrava.